Royalty! Romance! Magic! Betrayal! War! 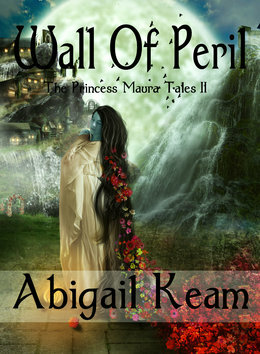 Book 2 of The Princess Maura Tales—a five book series. A treat for readers who love legends, myths, epic fantasy, and adventure tales mixed with action and a spoonful of supernatural. Princess Maura is now the ruler of Hasan Daeg, but she has been captured by Aga Dorak who intends to marry her and consolidate his power over her country. 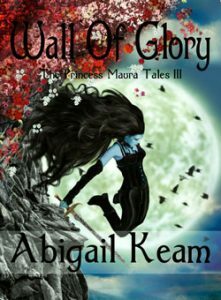 With her army destroyed, Maura has no other choice, but to marry Dorak and hope she can curb his warlike tendencies. And there’s another problem––she’s fallen in love with him. Maura knows she must put her feelings aside and do what is best for her people. She must seek out the Royal Bogazkoy––a powerful plant which will give her enormous power to resist the conquering Bhuttanians. What should she do? Marry Dorak and try to conquer his heart, or escape to find the Royal Bogazkoy and fulfill her destiny?